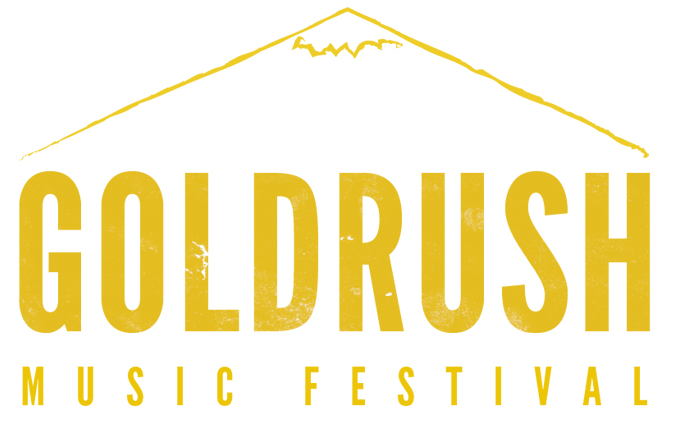 Over the weekend of September 27 and 28 in Denver, CO, Goldrush Festival will have its third annual event, where you'll find music of all shapes and sizes, from acts as diverse as MV & EE to Scammers. You can check out the full lineup below, and pick up tickets at this link. And remember: laws are very loose in Denver. Wink.